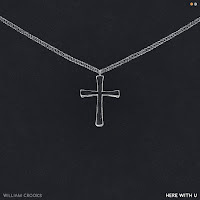 Described as "club music to cry to," producer, William Crooks, releases his new EP titled, Here With U. Produced, written, and recorded by Crooks, Here With U is comprised of 4 emotionally driven tracks that incorporate hip-hop trap beats that intertwine with harmonious ballads and silky gloomy lyrics. 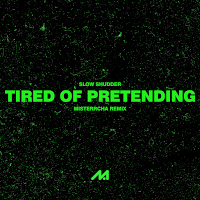 Tracks like "dust" or "stay" indulge in inspiration from sounds of the 80s and autotuned vocals while also still composed of a modern electronic structure. 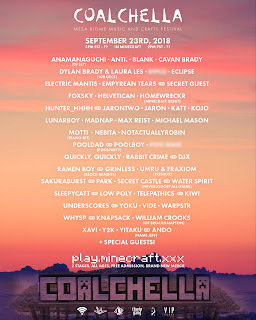 At the same time, the EP includes a track such as, "sleep (VIP), " that uses heavy bass and robust trap trombone instruments. 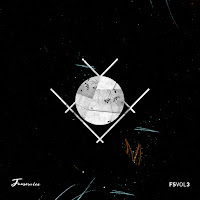 This all vocal project uses a variety of styles that cohesively create a concrete theme capturing the listener's attention to both the storyline and the EP's musical depth. 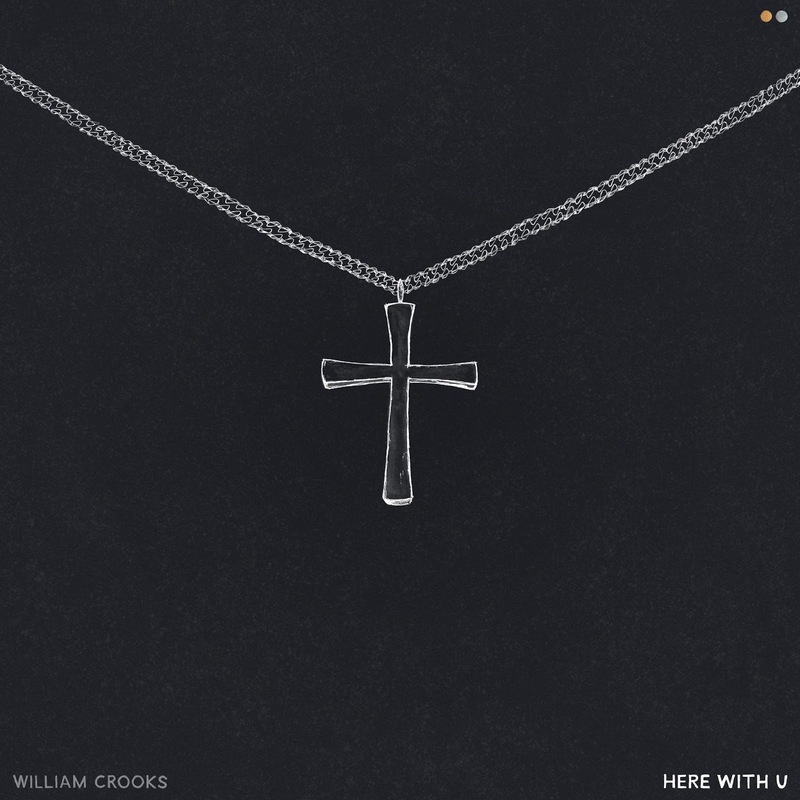 Below share and listen to William Crooks' EP Here With U!